Copyrights are the form of content protection we’ve talked about the most, for sure–but patents are their own animal. How do you know if you need a patent? And if you do, how do you go about getting it? We’ve prepared a quick introduction to patents to clear things up, and get you and your million-dollar-ideas on the way to success. You typically need a patent if you’ve created something that’s completely new. Not just a new arrangement of choreography into a dance, or a new arrangement of words into a book–both of these would fall under the “copyright” umbrella. Instead, patents cover new processes; typically, technological innovations. Have you developed a machine that boils water instantly? A cigarette with a harmless twist of genetics that repulses the smoker and helps them quit? From the flat-bottomed paper bag machine to Apple’s touch screen technology, inventors have protected their burgeoning bright ideas with patents. So you’ve decided your work qualifies for a patent application. Before you do anything else, check for Prior Art. There’s no easy definition for Prior Art, but basically, it’s any evidence that your invention already exists–or had existed at some point in the past. This doesn’t mean it needs to be for sale; “prior art” can include a public presentation at a trade show, a college thesis, an article published in a journal, an ancient piece of technology, and more. How can I check for Prior Art? Google is your friend. Check through the regular web searches, but also dig through Google Books and Google Scholar. You can also go to the website of the United States Patent and Trademark Office (USPTO.gov) and search through their patents. Basically, what you’re looking for is any idea that mirrors yours, or seems in any way similar. And if you find something, it’s not a death sentence–it’s just important to know! For example, I had a situation come up recently where someone thought they had a unique process…until I found a flyer from the late 70s advertising that exact process. 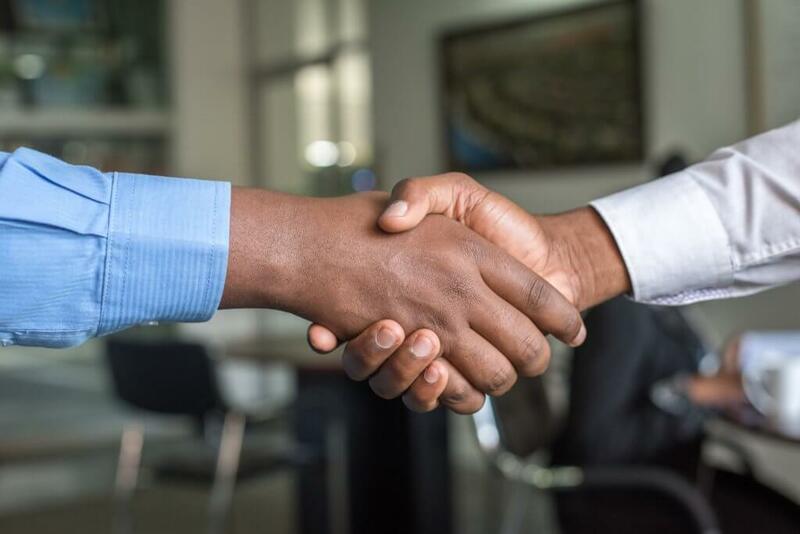 It could still be a fairly unique process today, but your attorney will need to know that someone has done it before, so they can help you out with the next steps. Do as much research as you can ahead of time. All that Prior Art research you were doing before? By thoroughly doing your research ahead of time, your attorney won’t have to spend nearly as many billable hours digging through Google searches, and they can focus on other things. A win for both of you! 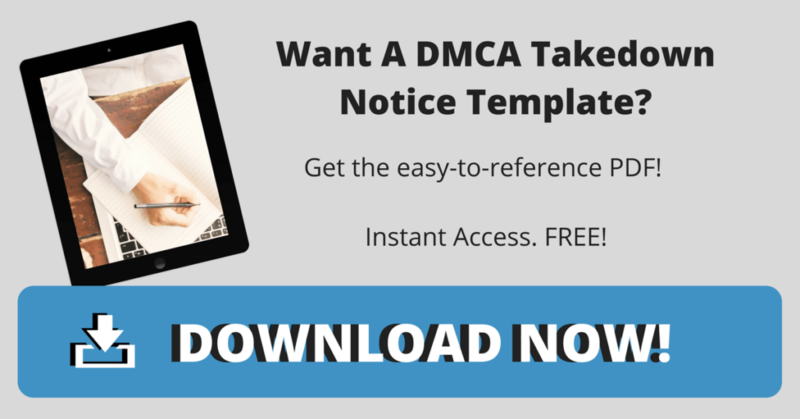 Make sure your attorney has filed patents before. This is fairly common sense, but still worth noting. You don’t want to be your attorney’s patent guinea pig. Make sure they know what they’re doing before you hire them on. Be responsive to their questions. Filing a patent is already a lengthy process underscored by red tape and bureaucratic backlogs. So when your attorney gets in touch with you, respond as fast as humanly possible, so as not to delay the extensive process any further. Patents may seem intimidating, but if you’re doing something truly groundbreaking, it’s more than worth it to protect your intellectual property. 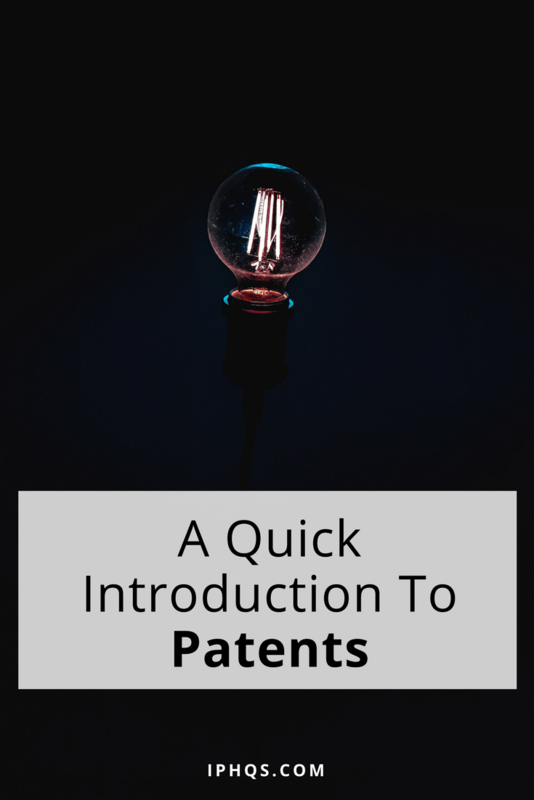 And of course, this quick introduction to patents is really only scratching the surface–but take it one step at a time, and you’ll be just fine. What patent-related questions do you still have that we didn’t cover? Let us know in the comments.